The city is located on the Baltic Sea coast. today caled "Ridzene river" . 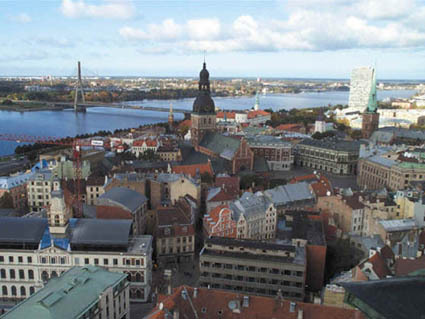 Riga was founded in the second half of the 12th century. 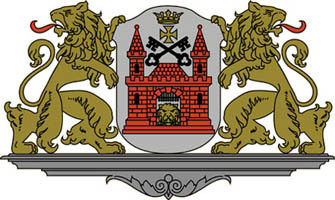 In 1201 Riga was incorporated as a city. Riga is known for its beautiful Art Nouveau (Jugenstiel) Architecture. et des Pages Blanches Riga.